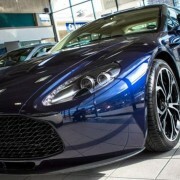 Aston Martin is very sensitive when referring to its rare supercars being put on sales. 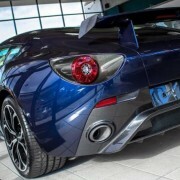 I am talking about a rare C12 Zagato, for which you will have to pay exactly $649, 950. If you are that wealthy person looking for something extravagant then you might want to choose this Aston Martin C12 Zagato that comes with the right price. 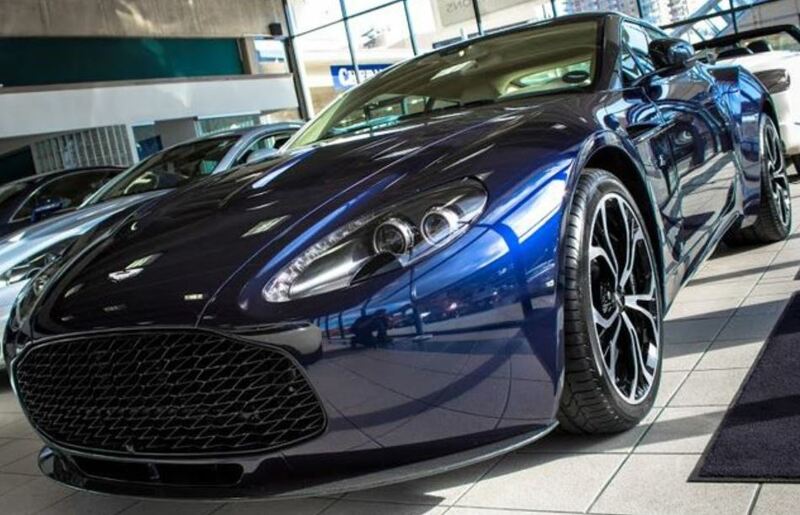 The supercar was put for sale on eBay with $20,000 worth of optional features, like the paint job, which is a midnight blue finish one, as well as sports seats and the stitched leather inside. If we go back a little bit, the Aston Martin V12 Zagato has been on the market for a few years now, with the supercar coming in just 150 units. 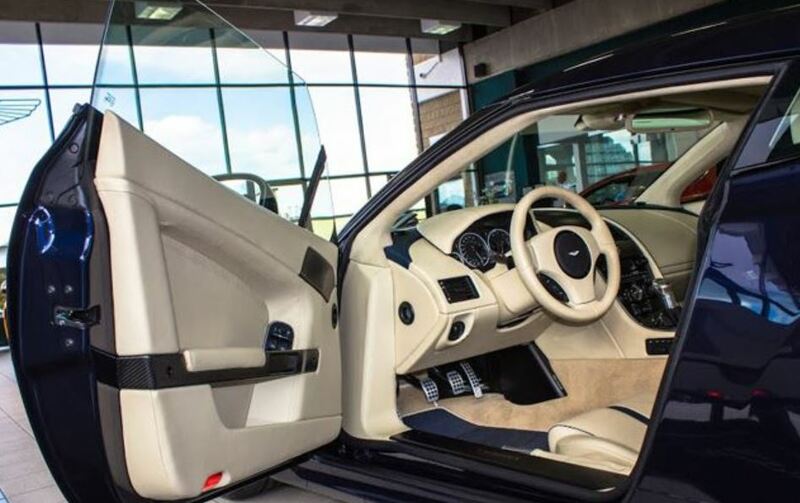 This particular model is made of carbon fiber components on its fenders, door sills, boot lit surround or aluminum components on the hood, roof and doors. 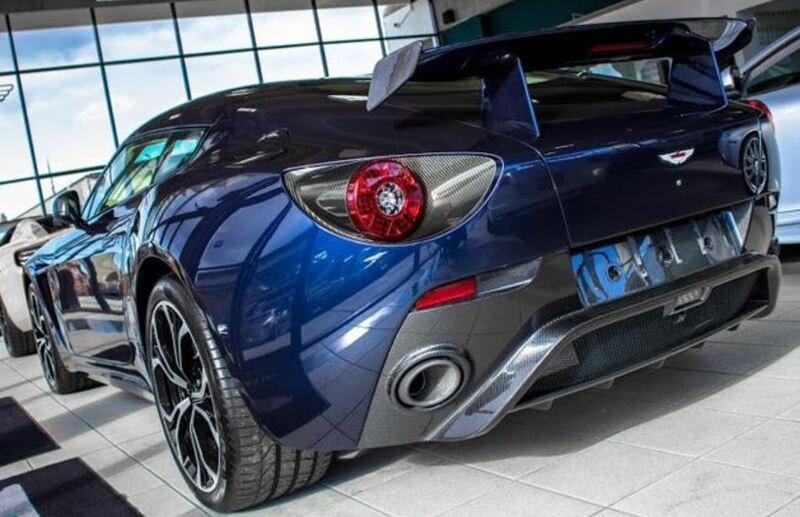 Under the hood, the V12 Zagato shows off with its 6.0-liter V12 engine which outputs 510 horsepower and 570 Nm of torque. The Aston Martin V12 Zagato proudly sprints from 0 to 100 km/h in 4.2 seconds, having a top speed of 305 km/h.